coming to pass in this generation. If you aren’t saved yet this is a must read! peace and safety and at that time sudden destruction would take place. 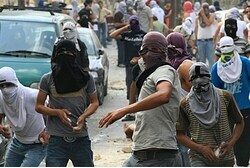 Palestinians without a Jerusalem solution. After you watch this video you may want to read the article below and go to the links. This information will help you see what Mr. Williams has said is coming to pass. members of the medical profession. those areas to begin with! I defy anyone to read the text of the U.S.
depriving someone of property without the due process of law. law. It doesn’t stop there though. we are about to have taken from us. fearful sights and great signs shall there be from heaven. area including the capital. There were no immediate reports of damage or casualties. 6.6. It said it was centered in a remote mountainous area 45 kilometers (28 miles) south-southwest of the eastern coastal city of Hualian at a depth of just 9.3 kilometers (5.8 miles). and 5.0 hit Jilin province. Here is another big quake I did not report on yesterday. 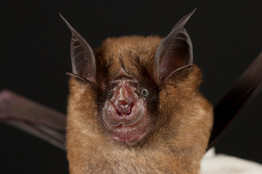 virus lives in bats and it can likely jump directly to people. The prophecy news for today Oct. 29, 2013 will all be up at my new site today. Go to www.endtimesresearchministry.com. 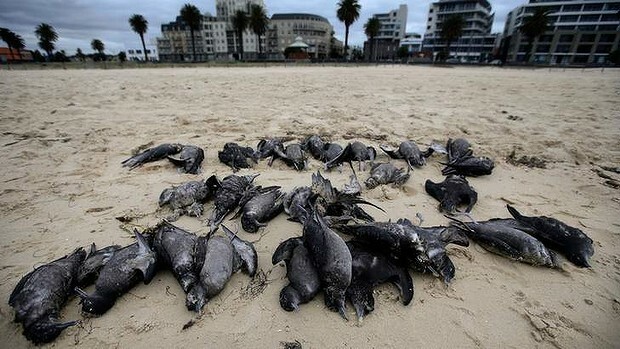 October 26, 2013 - 6,000 Poultry dead from Bird Flu in East Lampung, Indonesia. 1Keep not thou silence, O God: hold not thy peace, and be not still, O God. 2For, lo, thine enemies make a tumult: and they that hate thee have lifted up the head. all the nations who are going to attack Israel. When will this attack happen? It could blow out any time now. 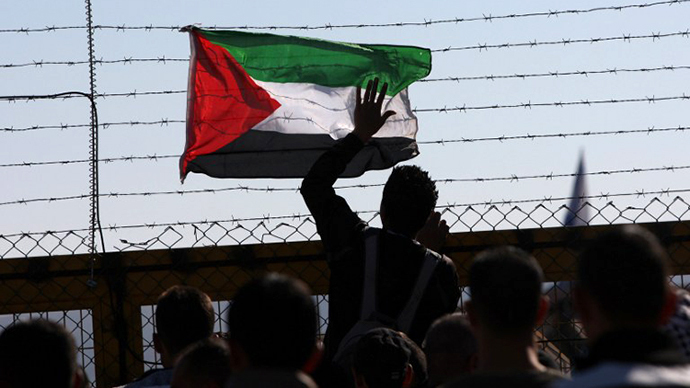 realizes the vision of Zionism," he explained. New chapter in my book is chapter 18 on Egyptian against Egyptian fulfillment of Isaiah 19. This chapter begin at page 457. Prophecy Sign: Matthew 24:7 7For nation shall rise against nation, and kingdom against kingdom: and there shall be famines, and pestilences, and earthquakes, in divers places. In my post yesterday I gave you information about all the earthquakes currently taking place in Israel. As I said, we know the Jews will rebuild their 3rd Temple so in order for that to happen omething should take place to clear the way for them to build on the Temple Mount. Could a major earthquake take down the Dome of the Rock? 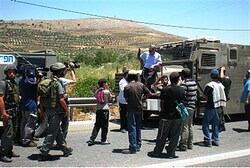 Only God knows but one thing is for sure Israel is rocking and today Israel had another quake. Israel's unusual period of seismic activity continued today (Wednesday), as yet another small earthquake was felt - this time in the southernmost Israeli city of Eilat. 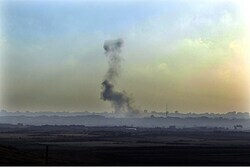 Although epicenter of the quake, which registered 3.3. on the Richter Scale, was located in the Egyptian town of Taaba, tremors were registered in the Israeli resort city. No damage or injuries occurred. 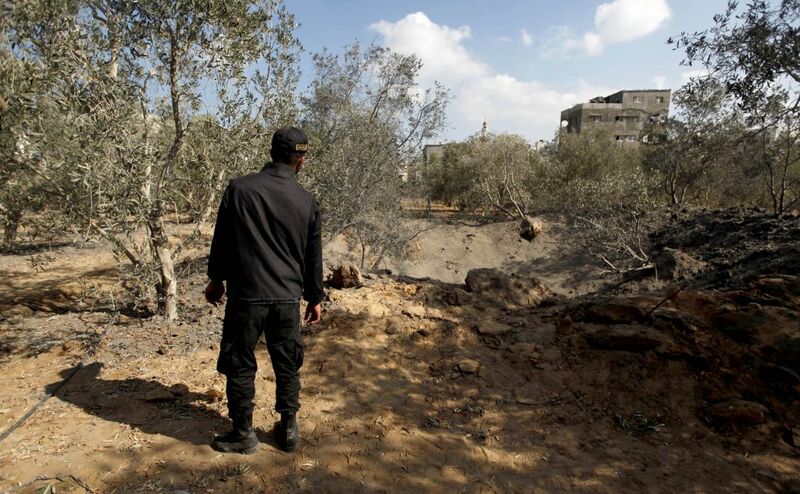 This is the seventh such mini-earthquake in a week, and Israel has been abuzz with speculation as to whether such a rare string of tremors could portend a much larger earthquake. On Monday evening, Israeli Prime Minister Binyamin Netanyahu ordered emergency earthquake drills in schools throughout the country, and Shas MK Eli Yishai, who heads the parliamentary committee charged with home front preparedness, announced a "special meeting in wake of the wave of earthquakes." Prophecy Sign: Daniel 9:27 “He will confirm a covenant with many for one 'seven.' In the middle of the 'seven' he will put an end to sacrifice and offering. And on a wing of the temple he will set up an abomination that causes desolation, until the end that is decreed is poured out on him." So when you see standing in the holy place 'the abomination that causes desolation,' spoken of through the prophet Daniel-let the reader understand". 2 Thessalonians 2:4 “He will oppose and will exalt himself over everything that is called God or is worshiped, so that he sets himself up in God's temple, proclaiming himself to be God.” The “He” this verse is talking about is the Antichrist! MK Aliza Lavie (Yesh Atid), announced to the Knesset today (Thursday) that at last night’s meeting of the Committee on the Status of Women, during a discussion of the ritual baths in Israel, it was decided that an ancient mikve near the Temple Mount would be restored for use so that women could ascend the Temple Mount in ritual purity." "The question of Jewish ascension to the Temple Mount continues to be controversial. The Temple Mount is the holiest place on earth according to Jewish tradition, and was the site of the First and Second Temples. As such, some rabbis say Jews should be encouraged to visit and pray at the holy site." "In addition, today the Temple Mount is home to the Al-Aqsa mosque, and many Muslim worshipers and Arab leaders have expressed vehement opposition to Jews’ visits to the site, and have even attacked Jews who come to the area." I can assure you of one thing. That is the Jews will rebuild their Temple soon. However is happens, wheather via a major earthquake, or as a result of war ie the Psalm 83 war, it will be built. issues and it appears the Psalm 83 war will be fought over many of these same issues. 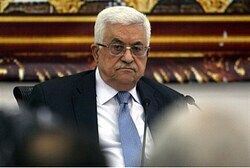 Israeli's Prime Minister has said over and over again Israel will never hand over East Jerusalem to the PLO. Put 2 and 2 together and what to you get? You get the Arabs trying to retake the disputed areas by force. The Psalm 83 war will no doubt start while there is still a call for Peace and safety as warned by the Apostle Paul. Prophecy Sign: 1 Thessalonians 5:33 For when they shall say, Peace and safety; then sudden destruction cometh upon them, as travail upon a woman with child; and they shall not escape. You will see four more reports concerning these issues below. Prophecy Sign: Isaiah 17:1 The burden of Damascus. 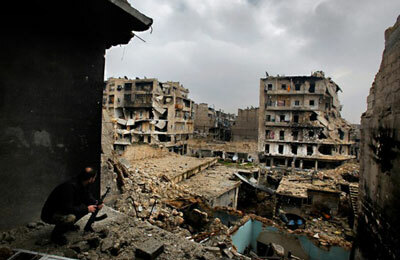 Behold, Damascus is taken away from being a city, and it shall be a ruinous heap. As you know the Psalm 83 war shows us that Syria will play a major rule in end time prophecy. We know for sure Damascus will be destroyed. It appears what is currently taking place in Syria will lead up to the complete fulfillment of these prophecies. 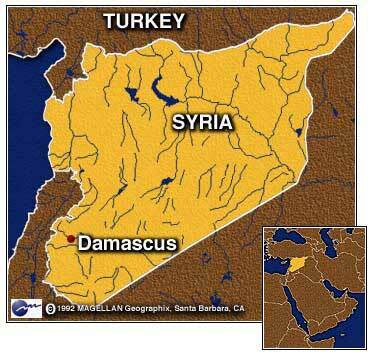 Damascus is already beginning to look like Isaiah 17:1 but it will get much worse in Syria. For the past month you haven't seen to much news concerning Israel and Syria's stance toward each other but wait and you will see a lot of news soon. Headline: Red Mushroom Cloud! Huge Explosion Rocks Damascus Syria Causing Blackout! Syria is number 10 in photo-PLO is 1,3,6, and 8 in photo As you can see from the list of nations in the Psalm 83 war why would anyone who knows about this war prophecy be surprised to see the Palestinian leader come along side the Syrian leader? "Abbas signed a pledge that Palestinian fighters would withdraw from Syrian rebel ranks, lay down their arms and undertake to end their challenge to the Syrian president and his army." Now I want to turn my attention to Egypt. As you know Egyptians have been fighting against themselves just as the prophecy below said they would. The question now is who will end up being this end time leader that the Prophet Isaiah warns us about. Could this leader be the Military ruler? We will have to wait and see but from the look of things in Egypt it could be! the midst thereof; and I will destroy the counsel thereof: and they shall seek to the idols, and to the charmers, and to them that have familiar spirits, and to the wizards. 4 And the Egyptians will I give over into the hand of a cruel lord; and a fierce king shall rule over them, saith the Lord, the LORD of hosts. 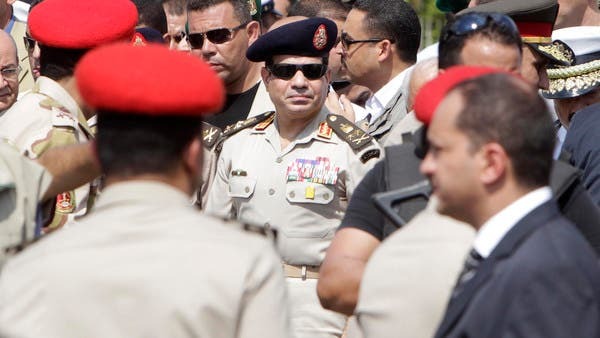 After months of turmoil in Egypt, military officers are pushing popular army chief Abdel Fattah al-Sisi to run for president, after the 2011 uprising had inspired hopes for democratic change in a country long dominated by generals. Sisi ousted Egypt’s first freely-elected president, Mohamed Mursi, the man who appointed him, in July after mass protests against the Islamist leader’s rule. 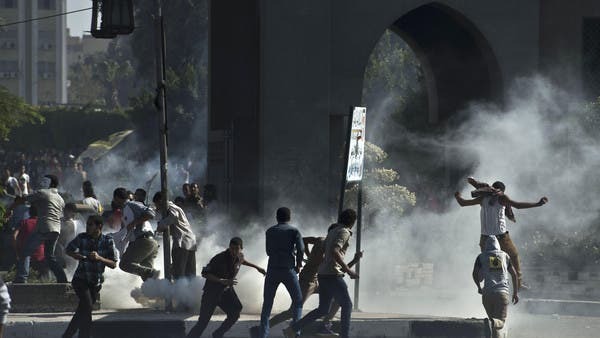 Since then Egypt, whose political transition has repeatedly stumbled, has been rocked by near-daily protests, bombings and clashes in which hundreds have died in the worst civil violence in the nation’s modern history. A military man back in power would alarm international human rights groups and Western allies such as the United States, and raise the prospect of more violence by Sisi’s foes. I know most of the people who have been coming to my site have read the news I posted about arms being sent in to the PLO via Egypt. These arms are being used about the Jews. Well there was another report about this today. DO TO A MEDICAL EMERGENCY I WON'T BE ABLE TO GIVE A COMMMENTARY FOR TODAYS NEWS. HAS LOST HIS FOUGHT AGAINST LUNG CANCER AND IS NOW HOME WITH OUR LORD JESUS!